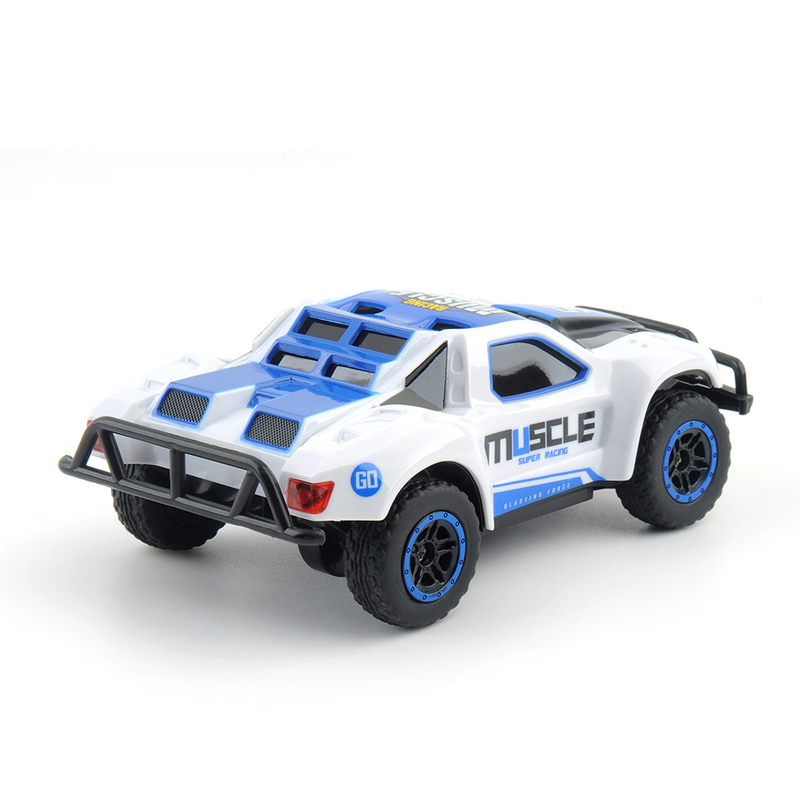 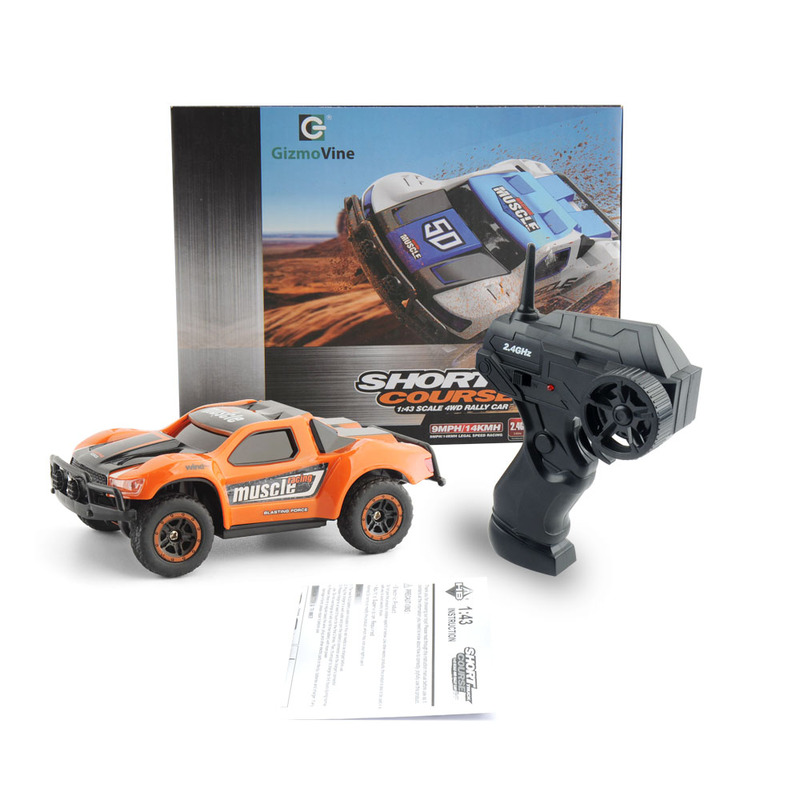 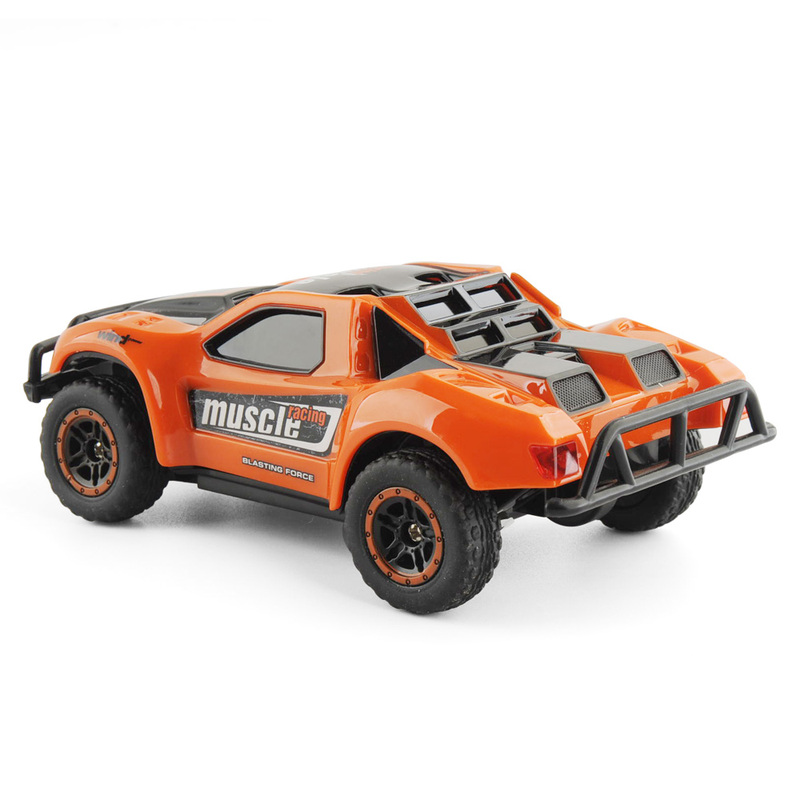 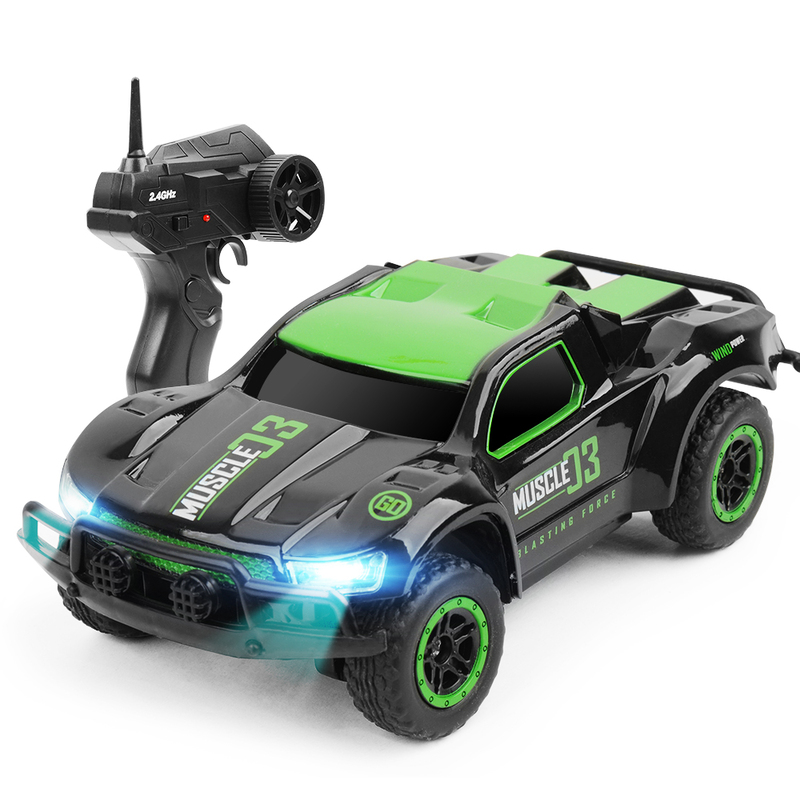 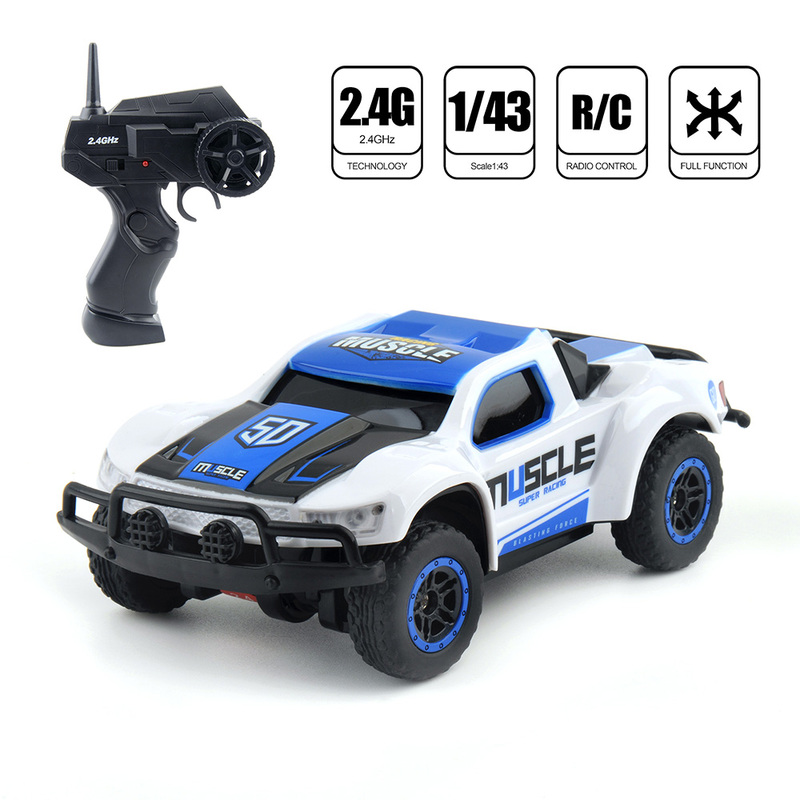 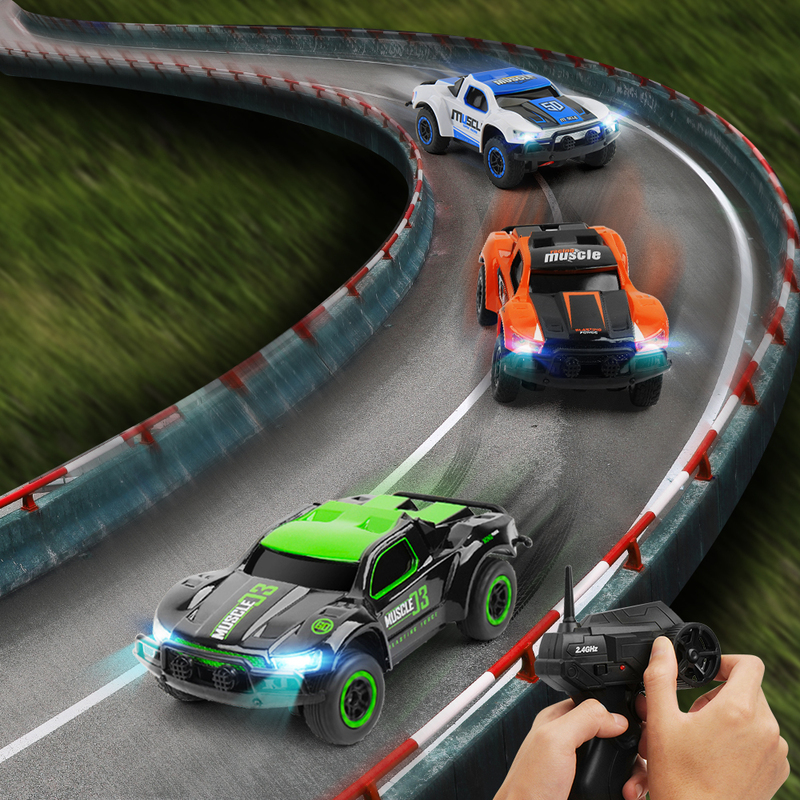 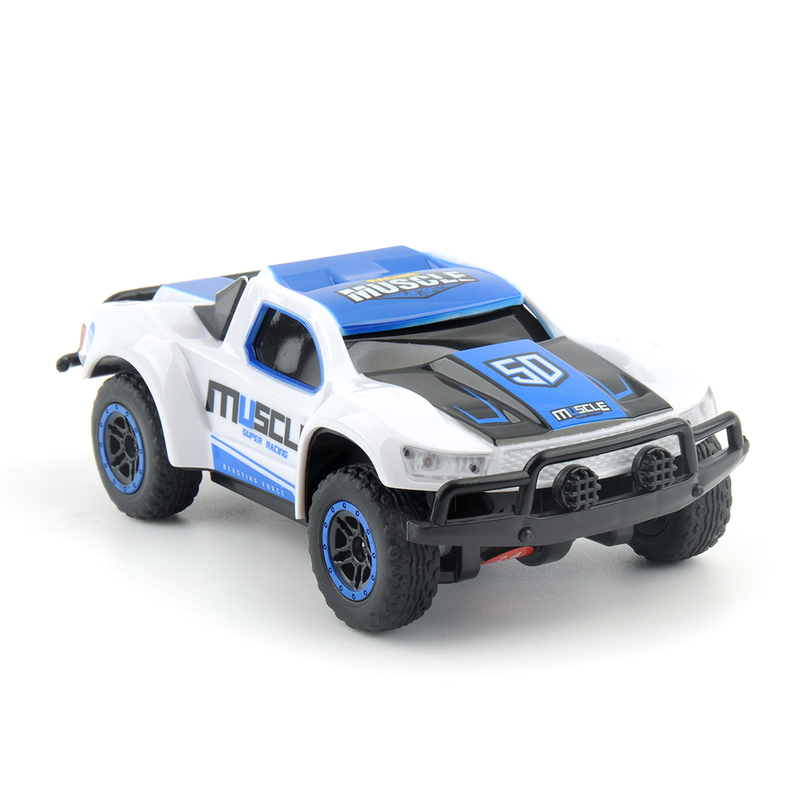 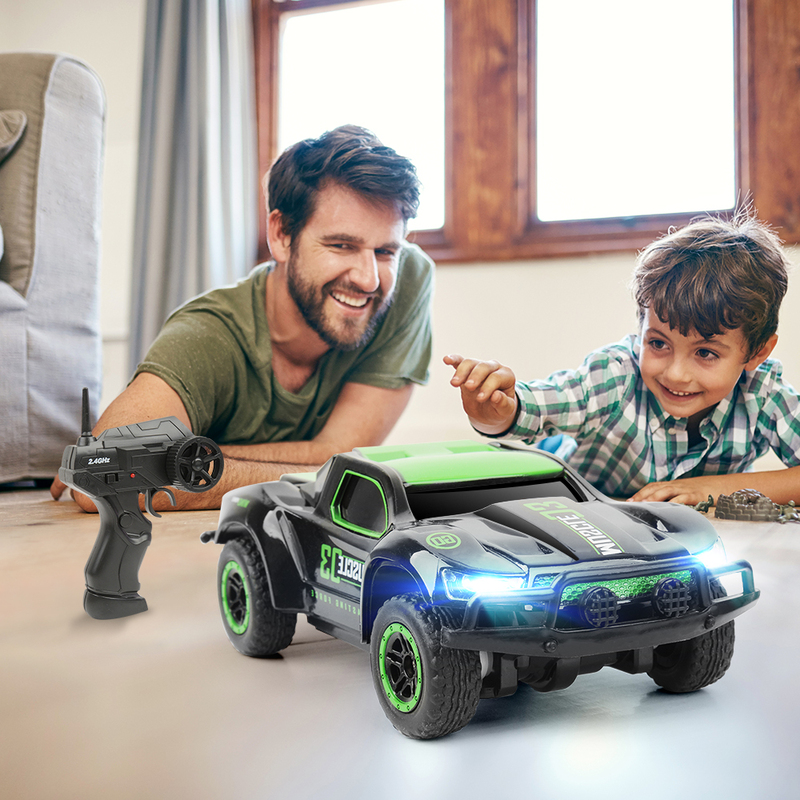 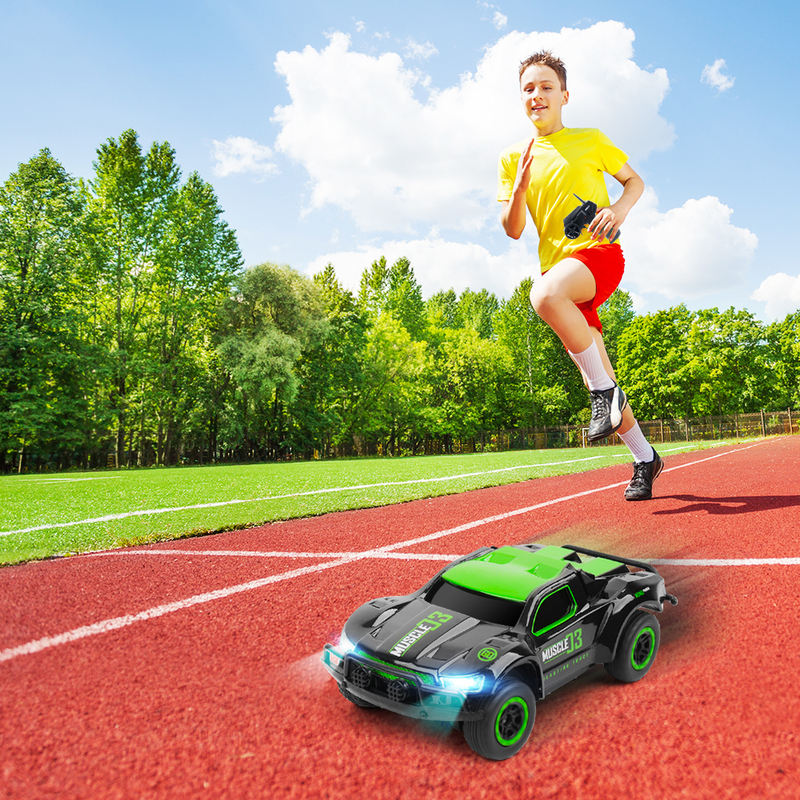 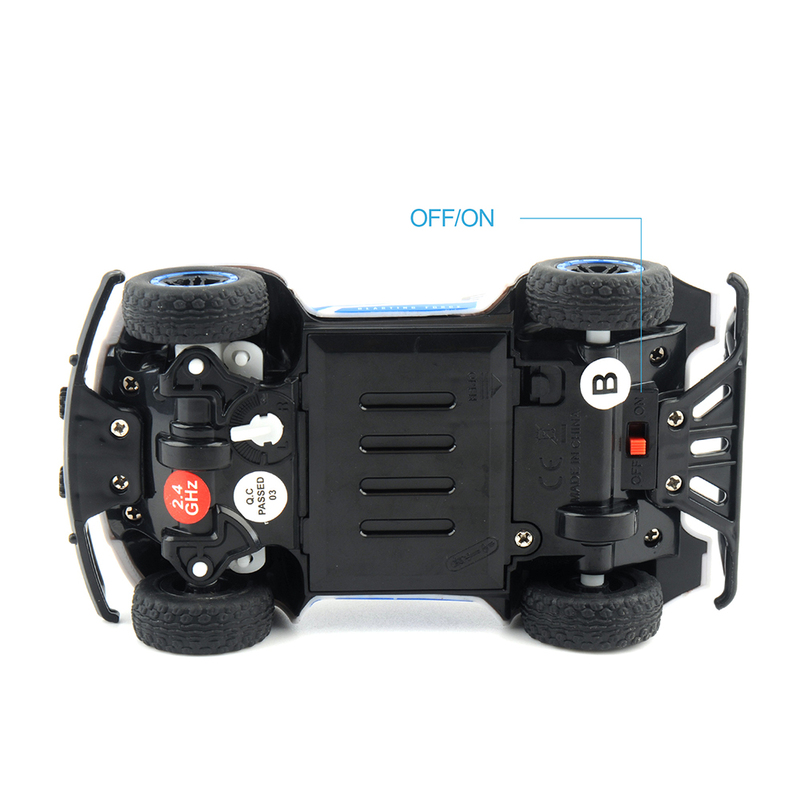 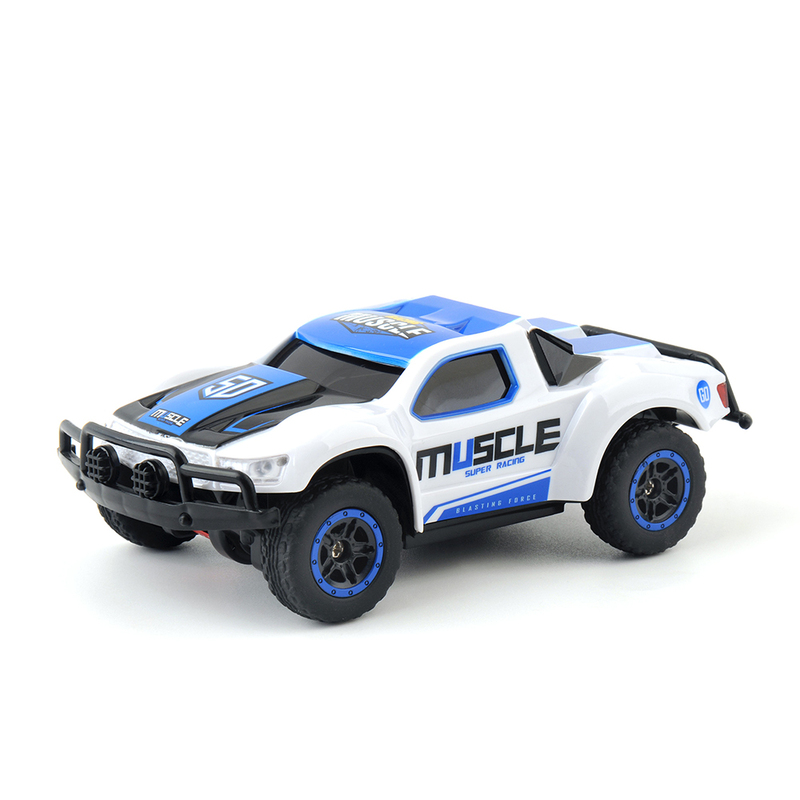 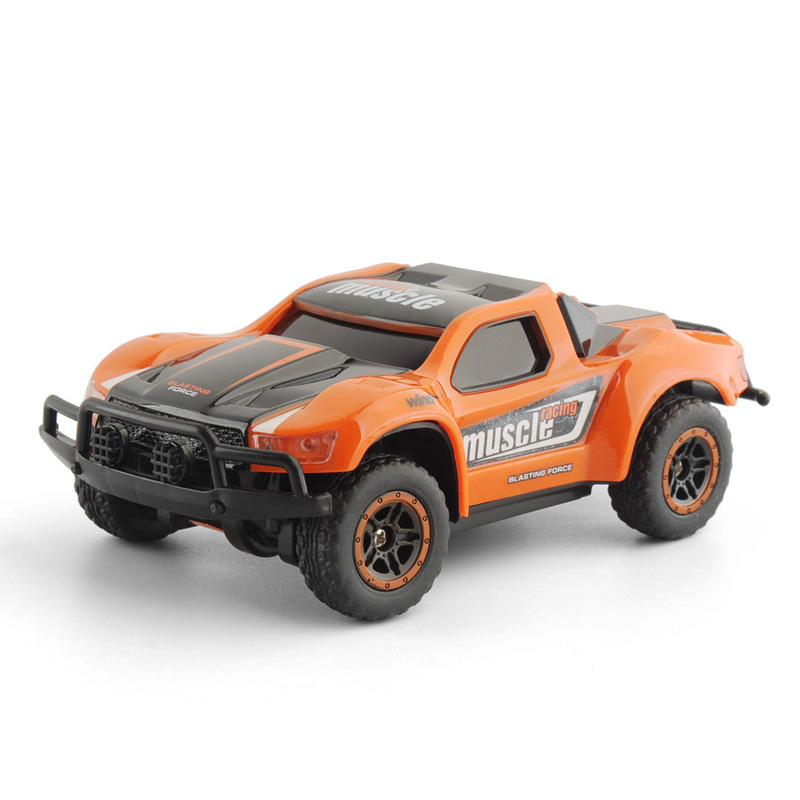 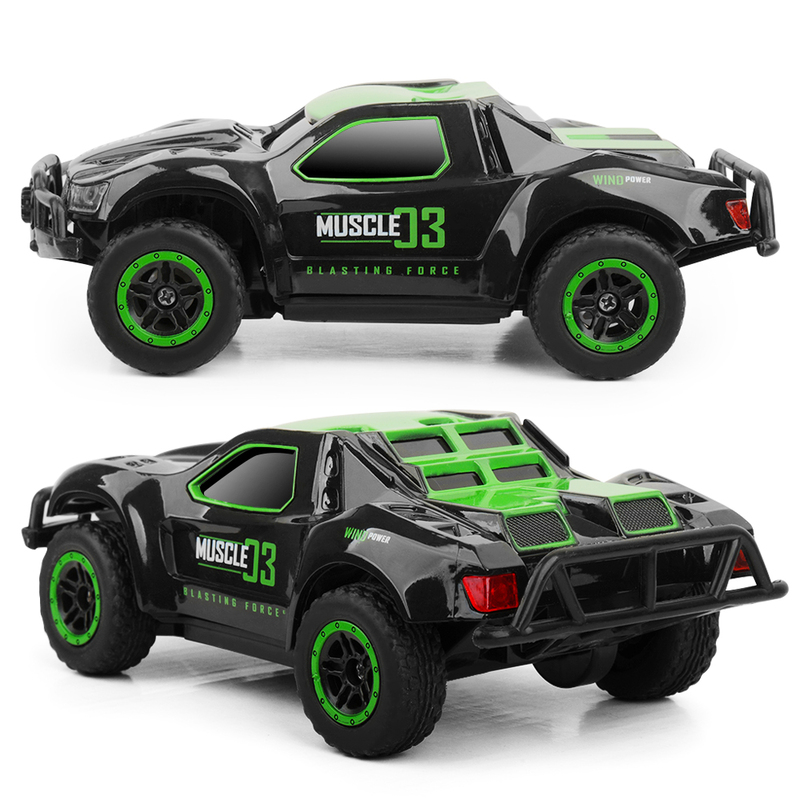 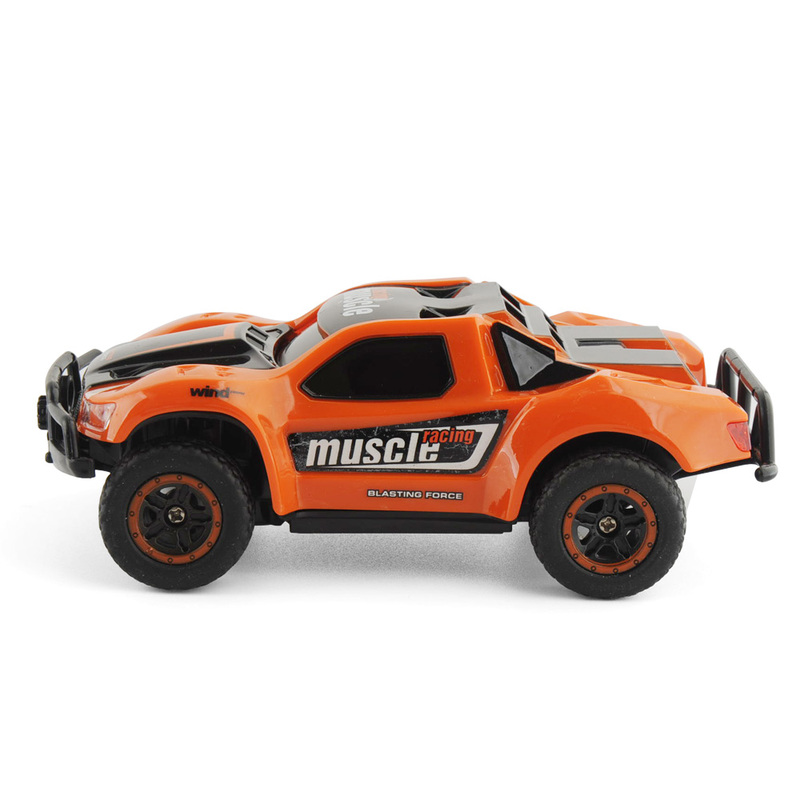 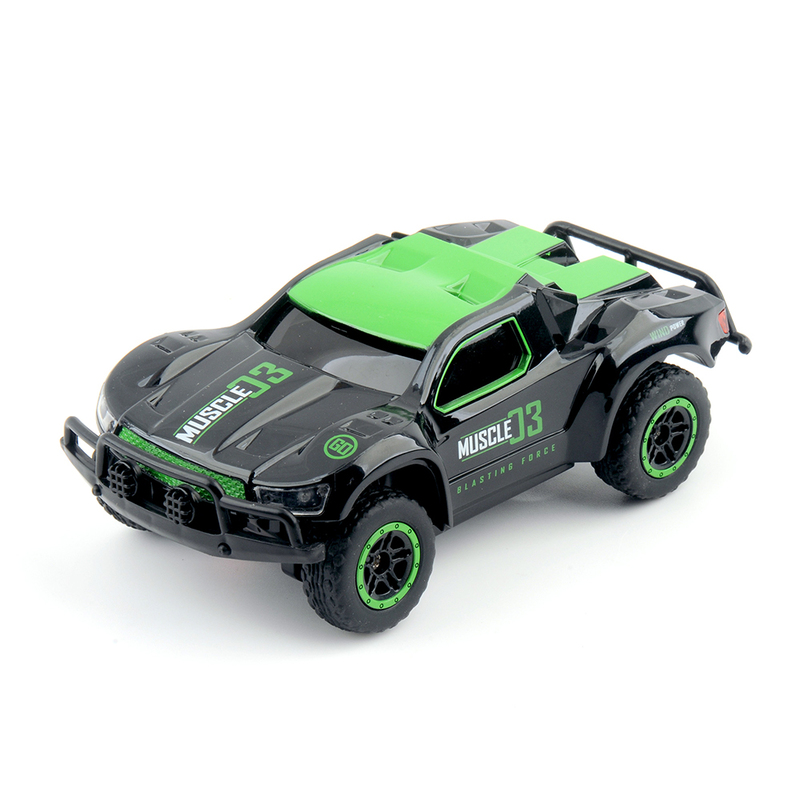 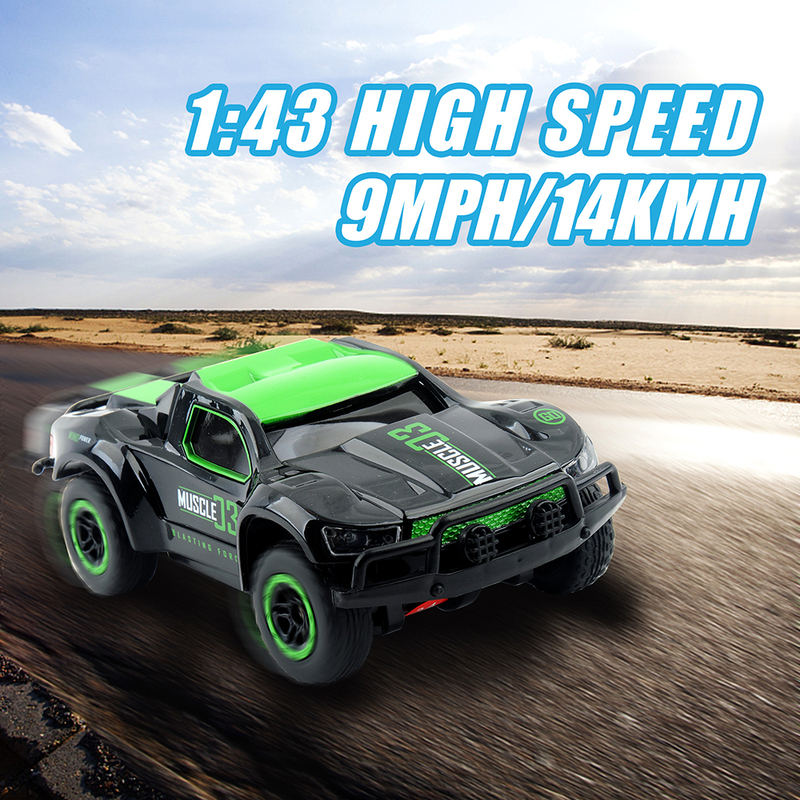 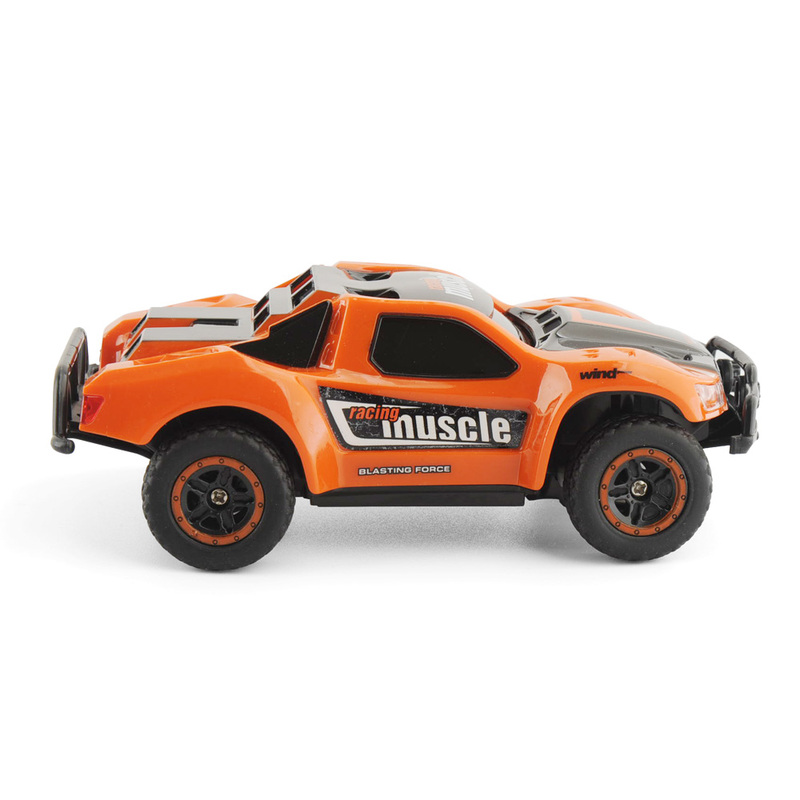 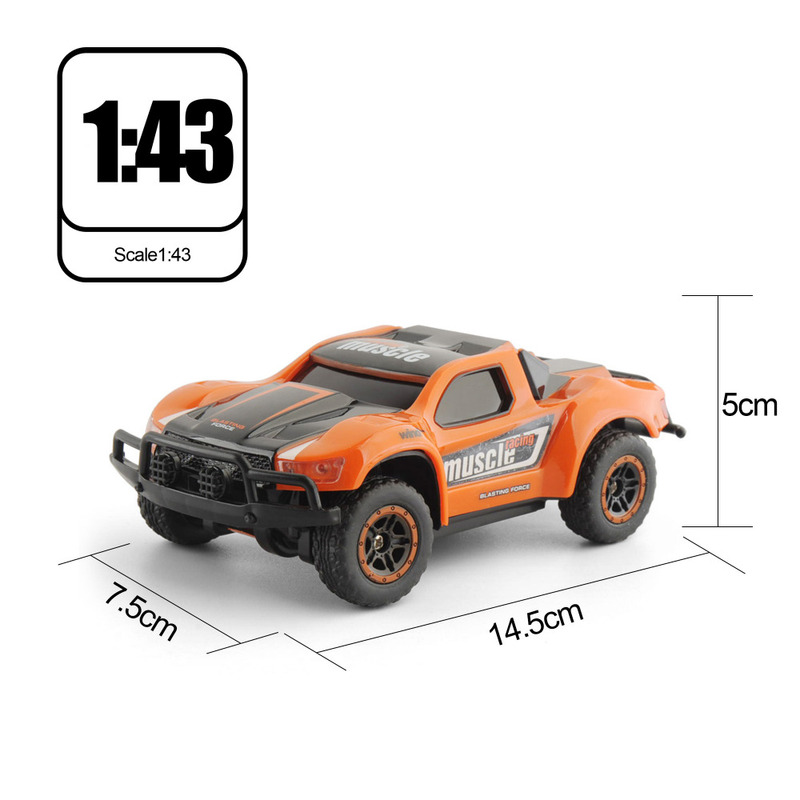 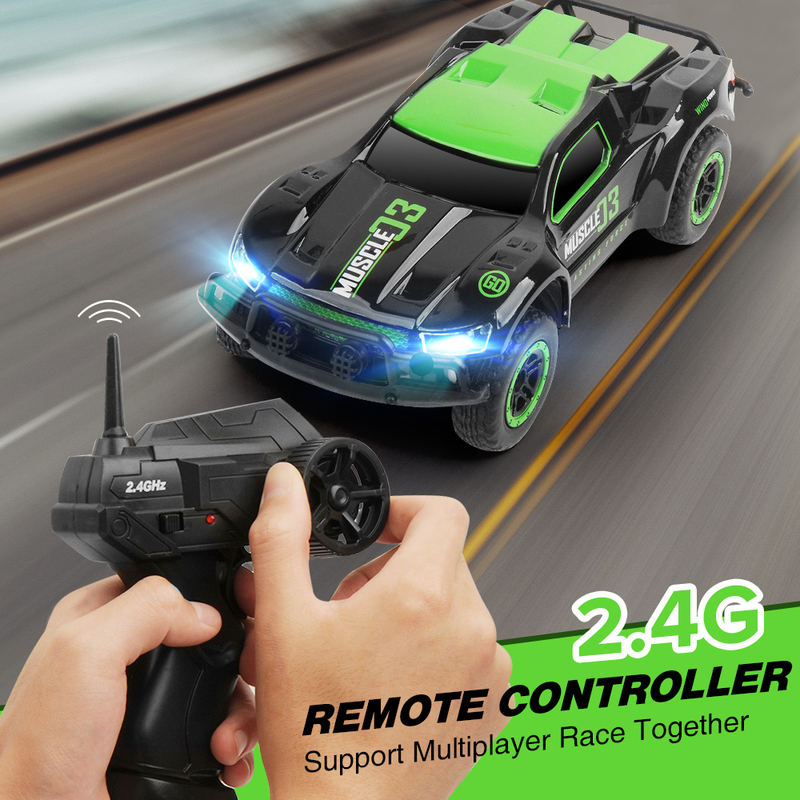 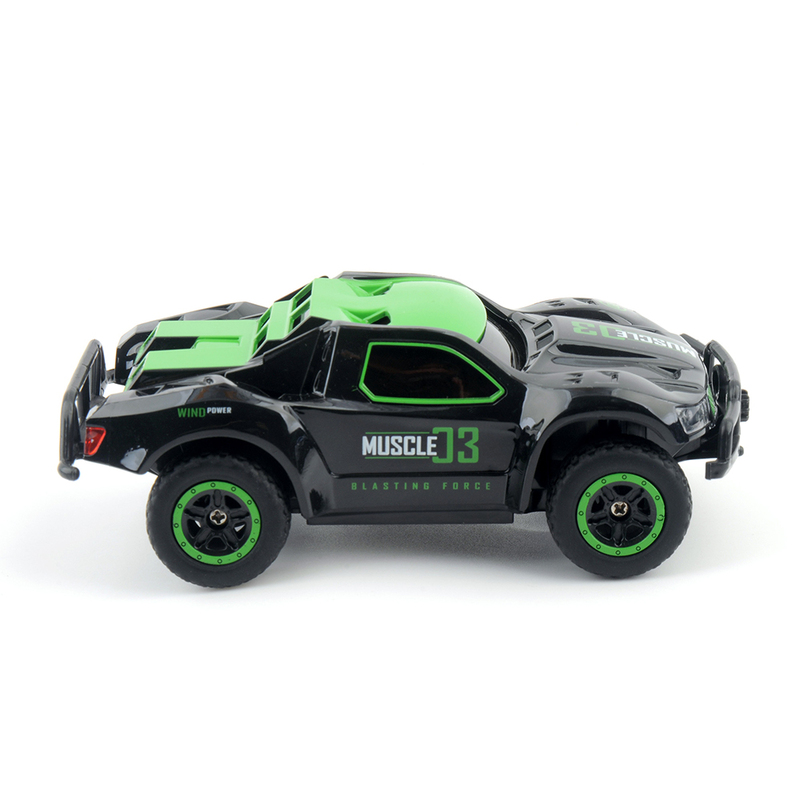 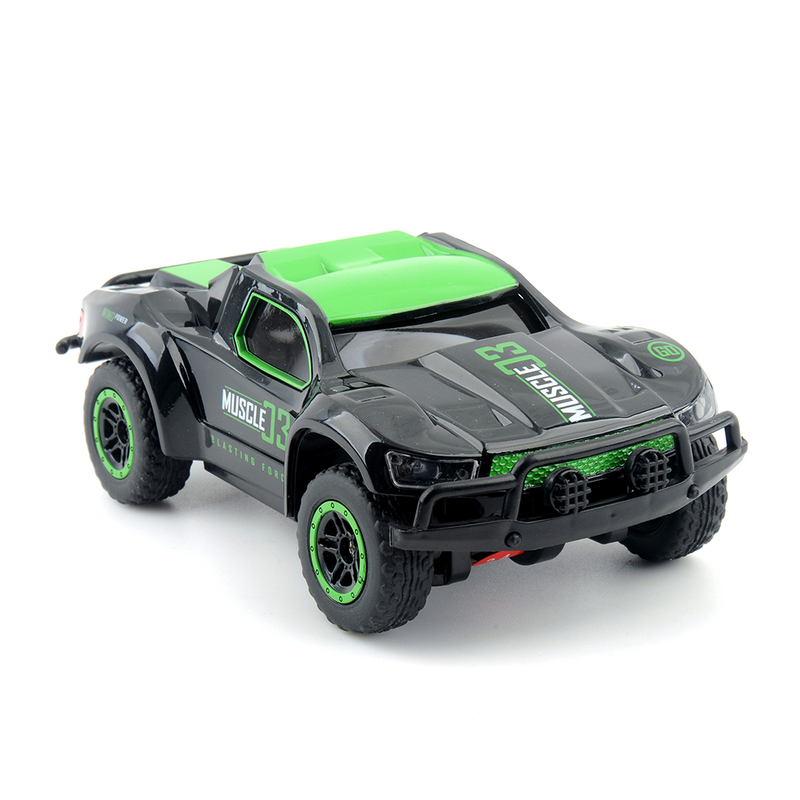 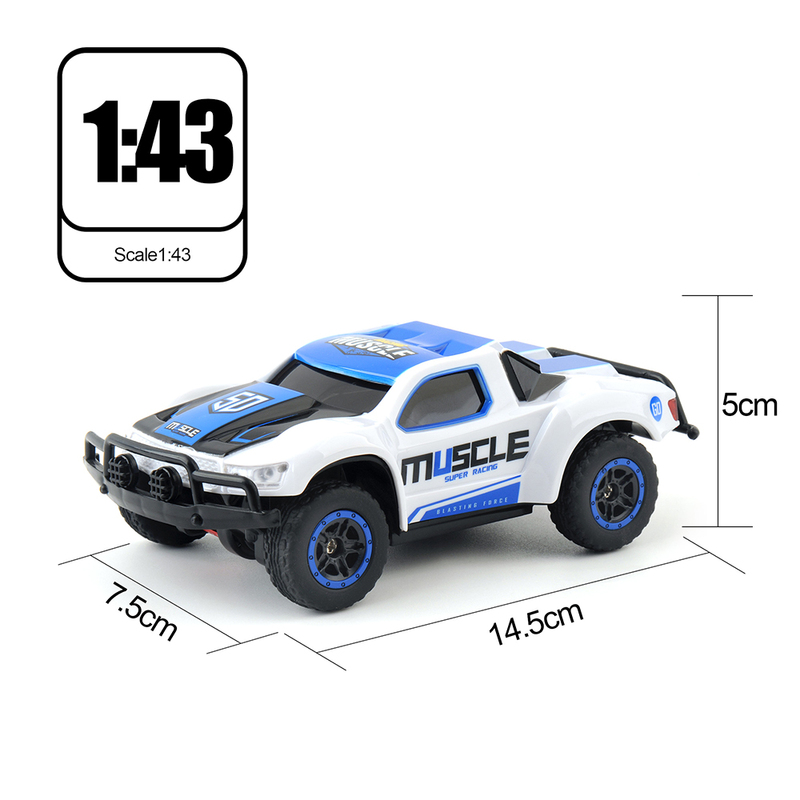 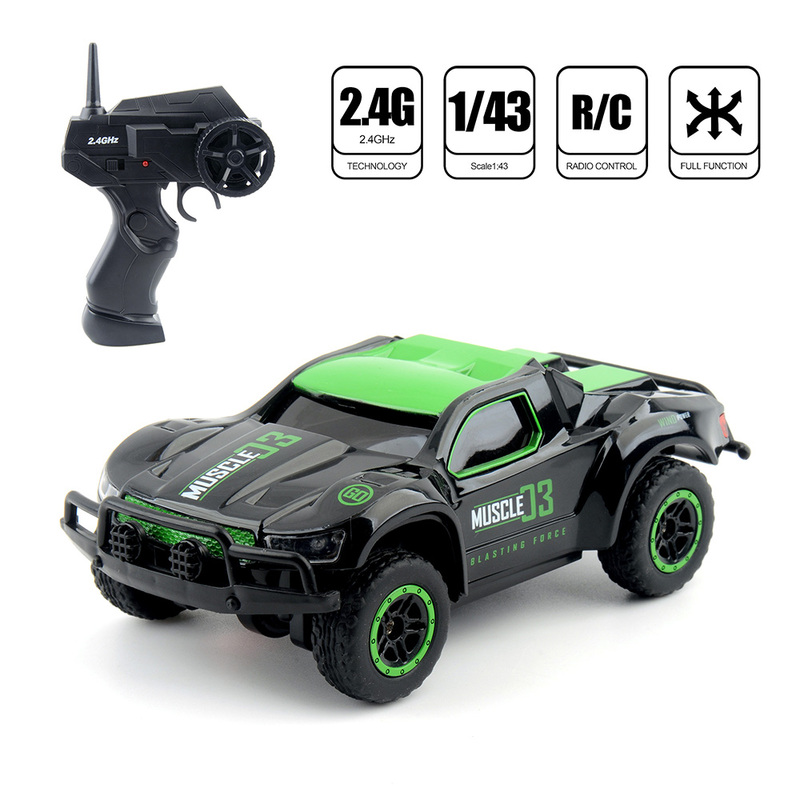 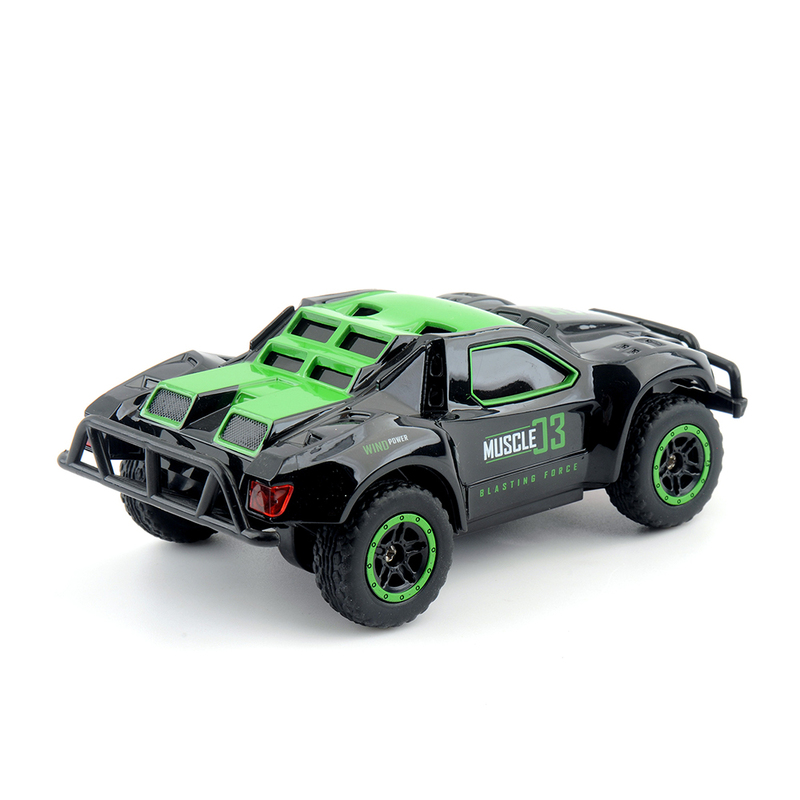 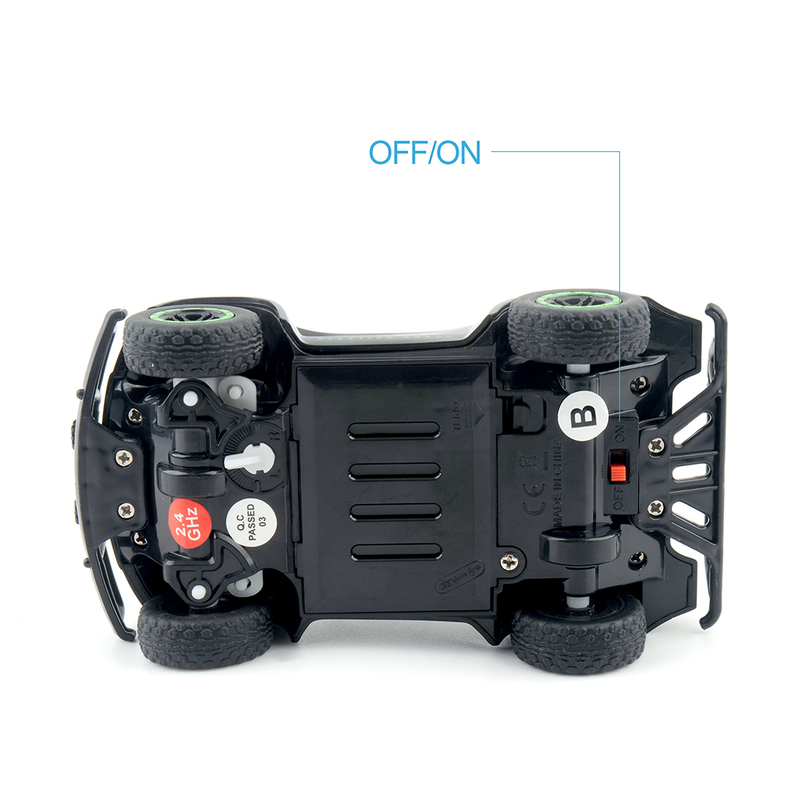 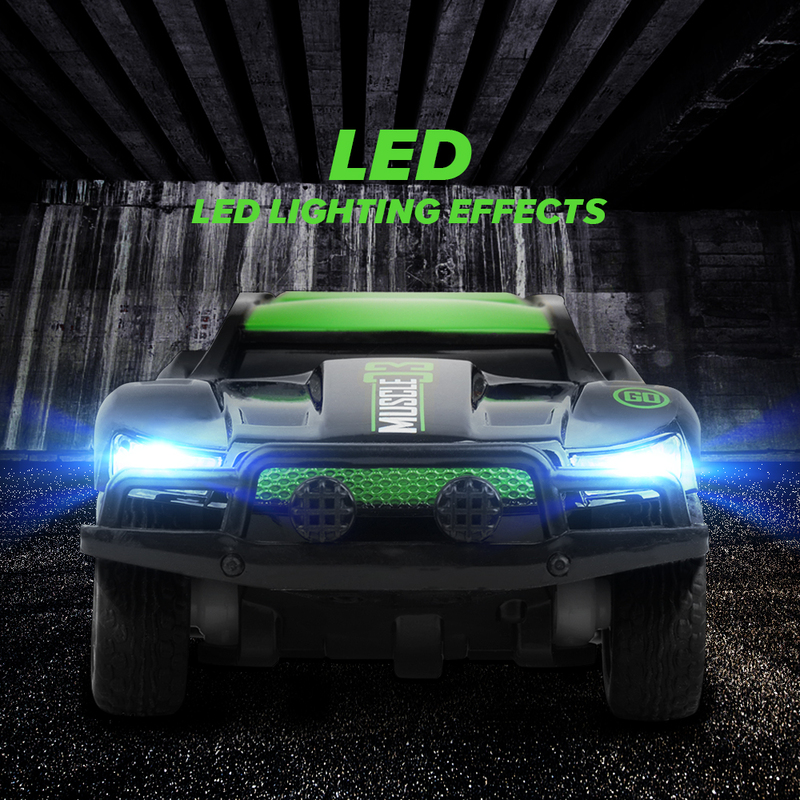 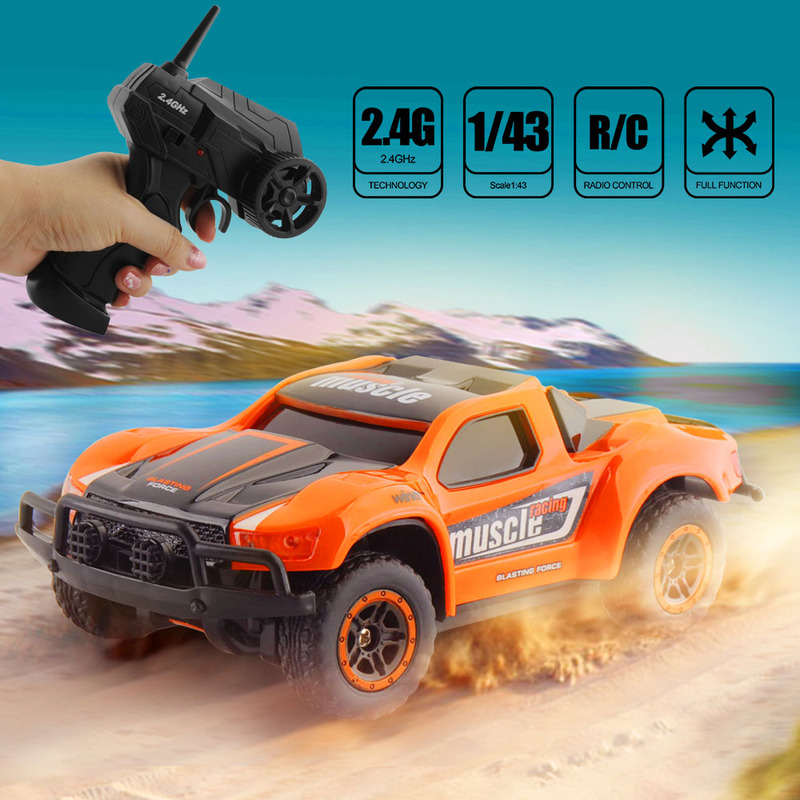 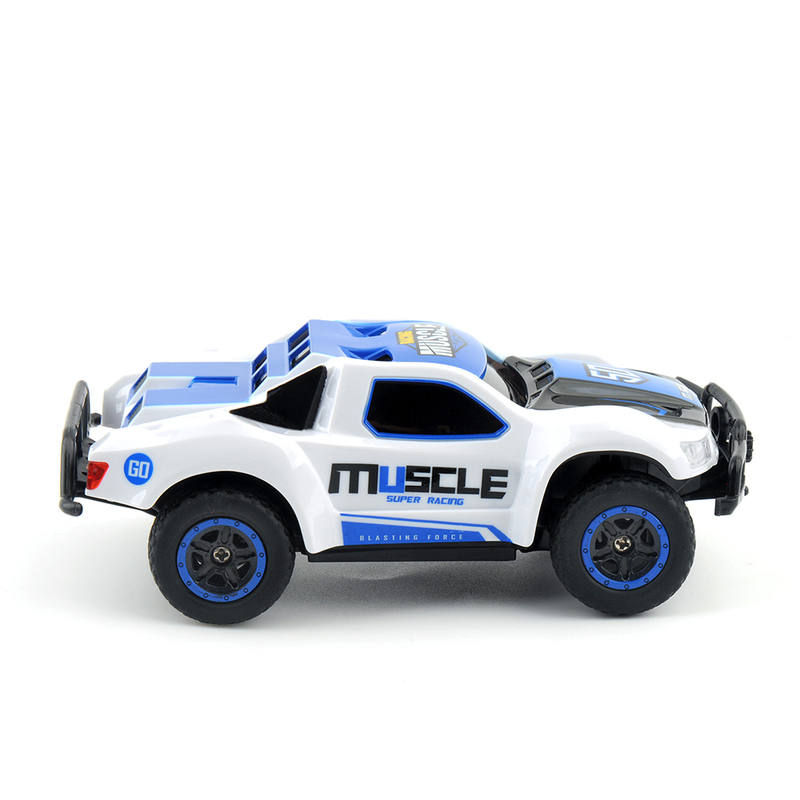 Remote control car is full scale with highest speed more than 25 km/h,4-channel remote control car can forward/reverse,turn left and turn right easily,ease the vibration to car effectively,let the car closer to the ground during operation, acceleration energy more powerful. 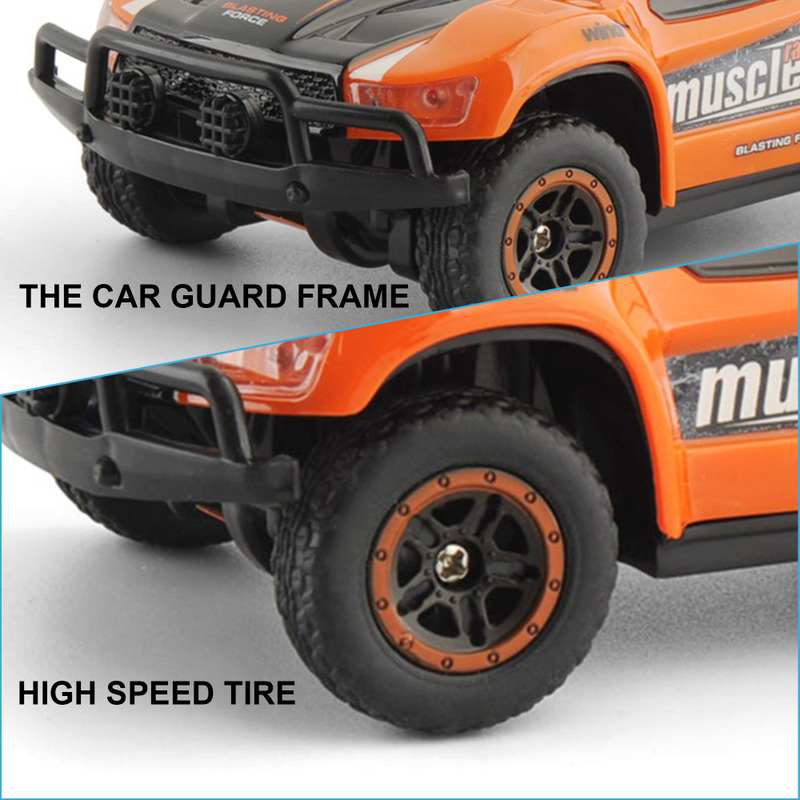 High-quality materials and the special protection design make the car more crashproof and more resistant to shock.make it much super reliable and safe. 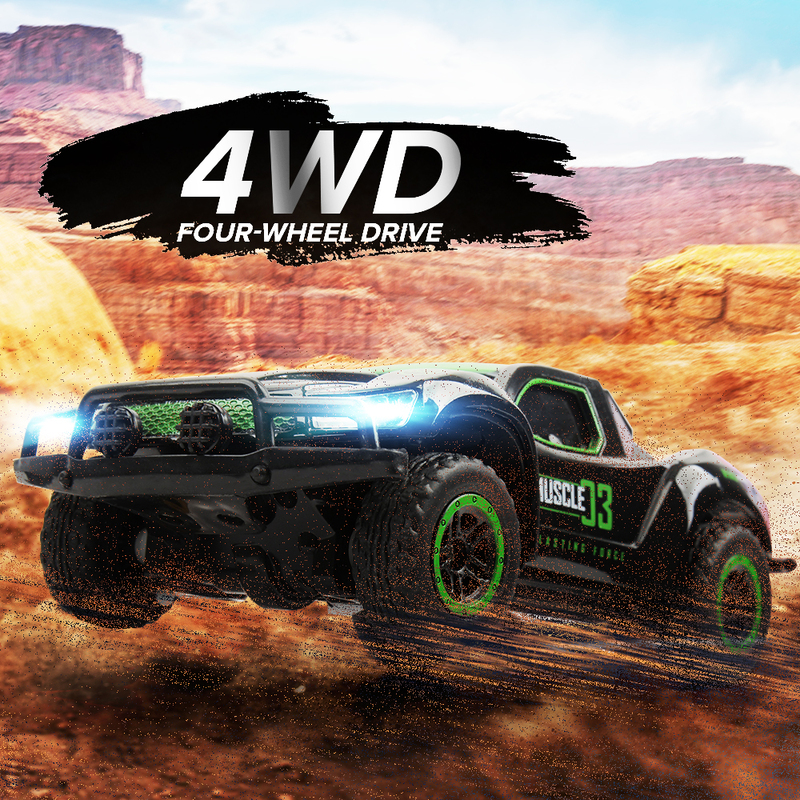 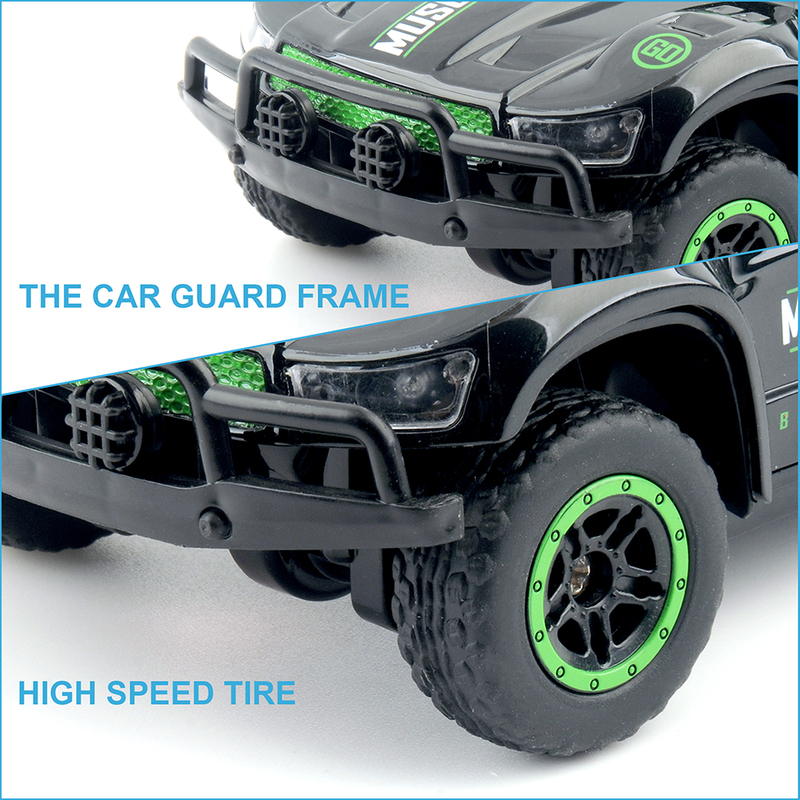 There is no need to worry about any skid when you drive it on the smooth groundTires which is soft, tough,and tensile, inflatable design give the tires extreme flexibility.The concave and convex design increases the force of friction, greatly strengthen grip strong skid.